Click here to enter 'on-line' all 2019 Hampshire Golf Championship events. You will need your CDH number and a credit/debit card. Entry forms are not required for on-line entries. If you'd like to pay by cheque please download an entry form from the Calendar Page. Please send completed form and cheque to the County Office at Hockley to arrive before the closing date. 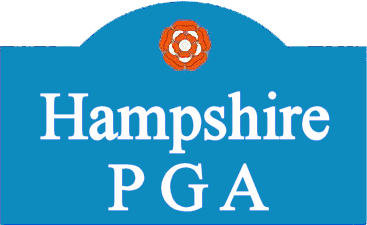 The HAMPSHIRE GOLF Conditions of Competition will be used at all Hampshire Golf events. Being updated (as of 1st January 2019). SENIORS COUNTY CHAMPIONSHIP - Thursday 30th May @ Corhampton Golf Club. 27 hole scratch championship for those over fifty-five years of age, with handicap prizes. Handicap limit 12. Entry fee £50.00. Tim Gilbert will be aiming to retain the title he won at Army GC in 2018. Click here to enter on-line. 18 hole mixed better-ball, off handicap. Organised in conjunction with HLCGA. Colin Roope will be aiming to repeat when the Open is played at Hayling Golf Club for the second successive year. 36 holes of scratch medal, handicap limit 4. Entry fee £50.00 includes lunch. Entries close Sunday 30th June. UNDER 14 COUNTY CHAMPIONSHIP - Tuesday 23rd July @ Alresford Golf club. 18 hole stableford for Under 14, Under 13 and Under 12 age groups. Entries close Sunday 7th July. 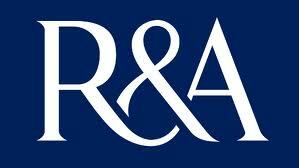 U18 & U16 COUNTY CHAMPIONSHIP - Friday 9th August @ Barton-on-Sea Golf Club. 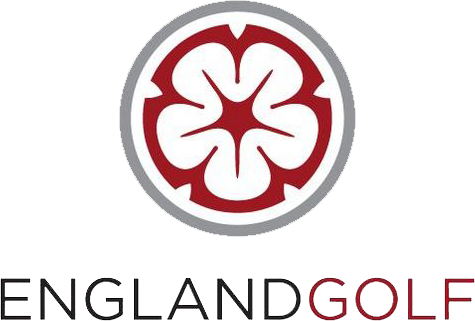 36 holes for Under 18 and Under 16 age groups. Entries close on Sunday 28th July. COURAGE & MID-AMATEUR CHAMPIONSHIP - Sunday 25th August @ Blackmoor Golf Club. 36 hole strokeplay Championship, combined with Mid-Amateur Championship for those 35+ years of age. Entry Fee £50.00, additional £10.00 if playing in both Championships. SENIORS FOURSOMES CHAMPIONSHIP - Friday 30th August @ Alresford Golf Club. 36 hole foursomes stableford off handicap (with scratch prizes), for those 55+ years of age.  COUNTY FOURSOMES CHAMPIONSHIP - Sunday 15th September @ Basingstoke Golf Club. Also includes MID-AMATEUR FOURSOMES CHAMPIONSHIP (35+ years of age). Foursomes Championship over 36 holes, maximum combined handicap 26. Scratch and handicap prizes.